CALLING ALL WRITERS. If you are writing about the Texas Gulf Coast, Quartermarch Press wants to hear from you. We are seeking the best poetry, short fiction, and flash fiction to be included in KEEP TEXAS SALTY Literary Anthology. MANUSCRIPT CONTEST. In conjunction with the Permian Basin Writers Workshop. 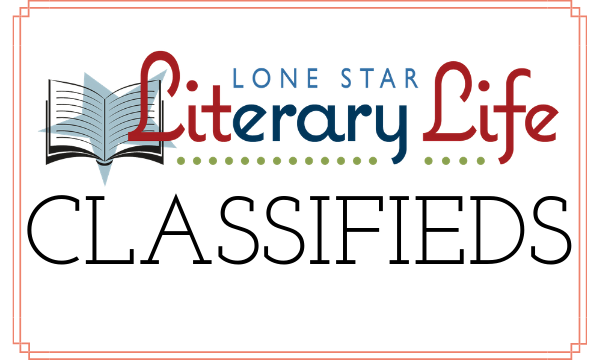 Fiction and Non-fiction submissions accepted through May 31st. $25 Entry Fee. Feedback and Awards! Learn more. VOTE FOR YOUR FAVORITES! The Reading the West Book Awards shortlist titles exemplify the best in fiction and non-fiction writing, culinary writing, and illustration, whose subject matter is set in the Mountains & Plains Independent Bookseller Association region or invokes the spirit of the region. Winners announced April 15, 2019. Learn more & cast your vote. SAMURAI UNDEAD by Texas author Mark Marro. Hattori Hanzo and a mysterious priest fight those who want to weaponize this abomination and bring the kingdom and the world to its knees. THE INEVITABLES by Texas Author A. Borroel. There is definitely a place, in time and space, where the inevitables are evident in your everyday life. Follow the lives of different people from all over the timeline, and find out how the inevitables connect them together in this short story collection. 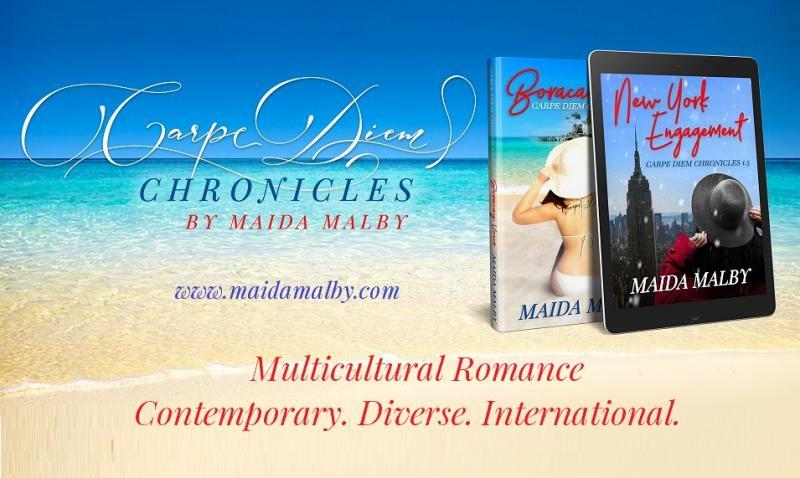 CARPE DIEM CHRONICLES Texas resident Maida Malby writes multicultural contemporary romance stories set all over the world. Her latest story “19th Hole Fiesta” is one of the 17 Texas Short Stories in the Love Fiesta Style anthology celebrating San Antonio Fiesta. Learn more. LIFE IS HISTORY Texas author Max L. Knight writes stories about our past that remain relevant today. Regardless of the era or circumstance, the lessons of history provide a window into the challenges we face today. Learn more. THE INNER SILENCE is an introduction to Christena Stephens photography. You'll get a sense Christena's photographic style and what arouses her. She wants her photography to be accessible to many through book pages because books are always fun and enjoyable and mostly are not space-hoggers. Do you love unicorns? 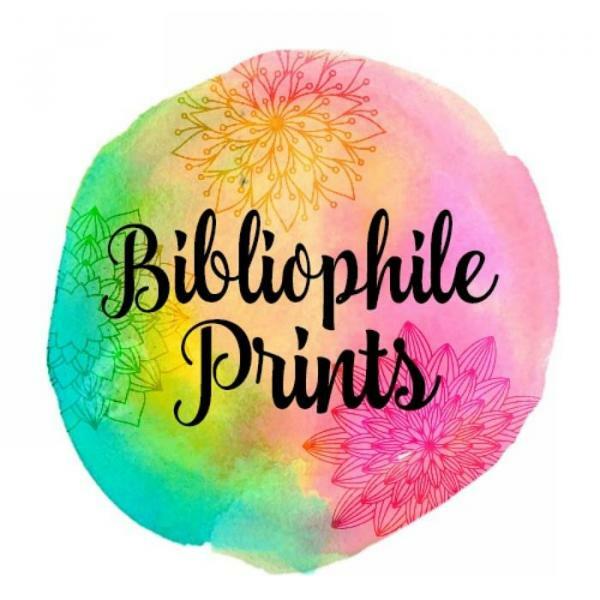 Visit Sybrina's Unicorn Book Store to find unicorn books by Texas Author Sybrina Durant and hundreds of other authors -- plus lots of other unicorn-y stuff, too. AUTHOR VISIT NCTE award-nominated poet hal evans combines poetry, humor, storytelling, and more to children K-12, March-June 2019. No minimum book sales. Email or call 281.734.8314. Email us here with your ad copy and upon approval, we’ll invoice you. Upon receipt of payment, your ad will be placed within 24 hours. Include your 150x90 pixel logo for an additional $50 per ad.